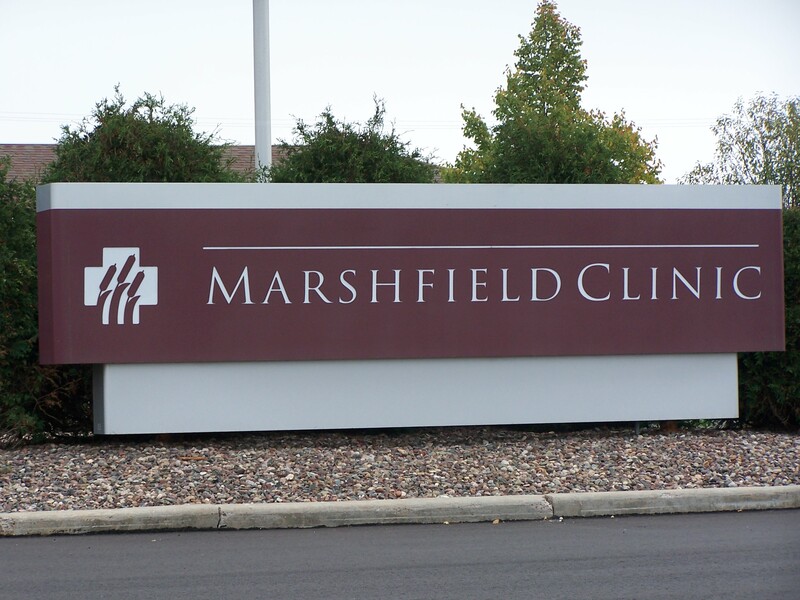 Colby/Abbotsford Center is part of the Marshfield Clinic system, offering easy access to other specialties when needed. 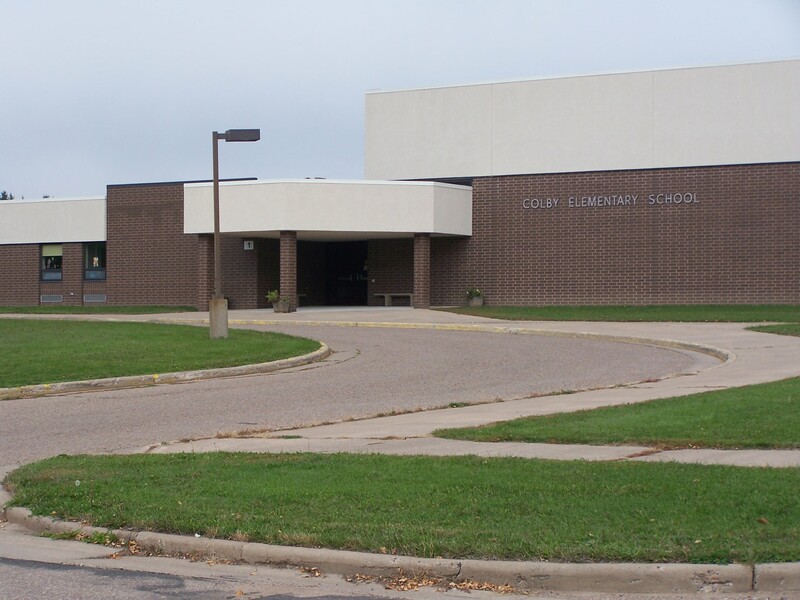 Colby Elementary School was constructed in 1986, and currently houses grades K-4. 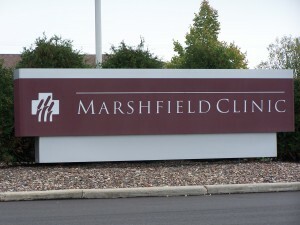 It has 14 regular education classrooms with a full-size instructional media center, computer labs, full-size gym, as well as classrooms for specialized instruction. In 1997, the IMC and computer labs were expanded. In addition, there is one parochial elementary school for grades K-8. A new middle school was opened in the fall of 1997, housing students in grades 5-8. This includes 13 classrooms, a gym, band and choir rooms, instructional media center, science labs, as well as a computer lab. 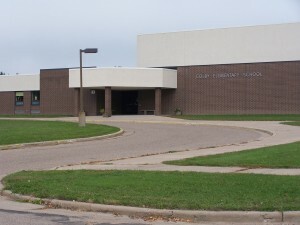 Colby High School houses grades 9-12. It provides excellent instructional opportunities in fine arts, vocational, physical and core academic subject areas. It houses an auditorium and full-size pool, allowing for a wide variety of curricular, as well as co-curricular offerings. After extensive remodeling in 1997, Colby High School features a distance learning lab, updated science and art facilities, as well as two additional computer labs.